What is chest congestion? It is nothing but a build of mucus and fluids in your lungs. 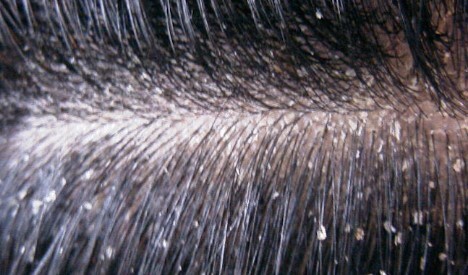 This problem may cause a cough, pain in your chest, and breathing problems. It is a very comfortable health issue which can affect your daily life. Chest congestion is not a life-threatening disease but if left untreated it can lead to a serious health issue. If you notice this problem on time then natural remedies are the best way to get rid of chest congestion Fast overnight. Common Cold is the main reason behind chest congestion. It helps to store mucus in your lungs and also cause problems like stuffy nose, runny nose, sore throat, excessive sneezing etc. Allergens such dust particles, bacteria, and pollen can cause chest congestion. Bronchitis is another reason for chest congestion and respiratory problems. If a person suffering from chronic bronchitis then he/she is more likely to develop mucus in the chest which leads to chest congestion. Tuberculosis (TB) is also one of the major reason for excessive mucus in the chest. This problem is caused by Mycobacterium tuberculosis which can cause chest congestion. Pneumonia also causes chest congestion. Generally, this problem occurs because of a virus or bacteria. Common symptoms of pneumonia are chest congestion, breathing problem, colorful mucus in a cough etc. Chest congestion is not a serious health problem if treated on time. There are many over the counter medicines are available for chest congestion. But natural remedies are the safest and cheapest way to get rid of chest congestion. In fact, there are remedies which can help you get rid of excess mucus overnight. If you are looking for an instant relief then steam is the best home remedy for chest congestion relief. According to many research done on inhalation of steam proved that it clear mucus faster than medicine. When you inhale steam it breaks down the phlegm and you can get rid of it easily. You can perform this at home easily. Boiled one full bowl of water and mix few drops peppermint oil or essential eucalyptus oil it. Now keep your head on the bowl and cover it with a towel. Now, inhale the steam slowly and take breathe deeply. You can do this remedy at any time. If your chest congestion becomes worst then use steam inhalation remedy for fast relief. Instead of peppermint oil or eucalyptus oil, you can use wicks vapor up in hot water. Repeat this remedy twice in a day. 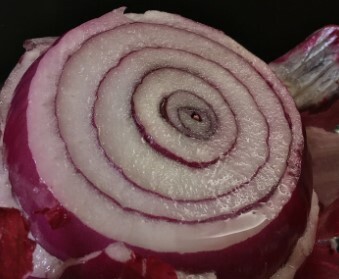 Many people may be surprised to know that onion is a good home remedy for chest congestion. It contains sulfur and quercetin which helps to loosen mucus and clear your chest. It also helps to kill bacteria in the respiratory system. Take one small piece of onion and chew it with sugar before going to bed. It will give you relief from chest congestion overnight. You can add onion in your salad or in curry to prevent chest congestion. Cut two medium size onion and wrapped in a washcloth and placed on your chest for a night to get rid of chest congestion. Salt water is an old age chest congestion remedy which helps to clear mucus from lungs. This remedy also helps to cure chest congestion symptoms like a sore throat, cough etc. due to its antiseptic properties which kills bacteria in the throat. It also provides relief from pain in the chest and throat. Take a cup of warm water and add two teaspoons of salt to it. Now gargle with salt water for 5 minutes and do not swallow the salty water. Repeat this remedy 4-5 times in a day until you get relief from chest congestion. 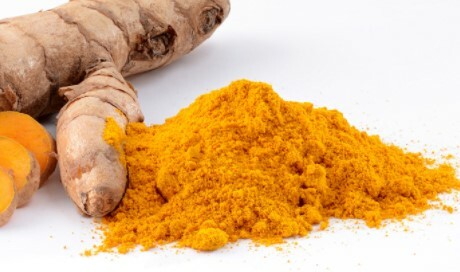 Turmeric one of the most used Ayurvedic herb for homemade natural remedies for many health issues. It also helps to cure chest congestion fast overnight due to its anti-inflammatory, antiseptic and antibiotic properties. Add one teaspoon of turmeric powder in lukewarm milk and water. Drink this mixture 2 or 3 times in a day until you get relief from chest congestion. 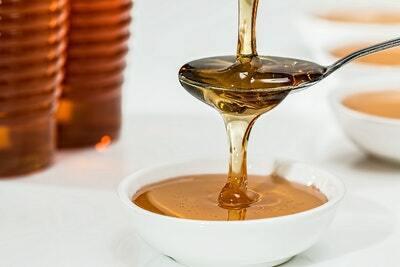 Honey is a good home remedy to cure chest congestion symptoms like a cough and sore throat. It has antibacterial, antibiotic, anti-oxidant, anti-fungal properties and also contains many minerals and vitamins. Honey helps to reduce mucus thickness and make it easy to throw out. You can prepare a cup of tea by using lemon juice and honey. Take a cup of boiling water and add one teaspoon of honey and lemon juice into it. Drink this tea twice in a day. Alternatively, you can prepare a paste of one teaspoon of honey and half teaspoon grounded black pepper. Consume this paste twice in a day and best time take this remedy is just before going to bed. 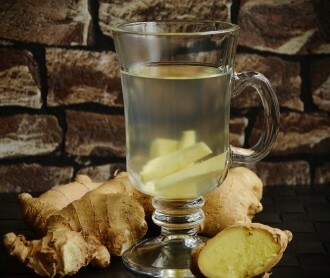 Ginger helps reduce the thickness of mucus and provide relief in a sore throat. It has antibacterial, antiviral and anti-inflammatory properties which help to relieve chest congestion. You can chew a few small pieces of ginger for fast relief. Grind few pieces of ginger and boil in water for 10 minutes. Then let it cool down and drink this remedy twice in a day for fast relief. Licorice is an effective home remedy for chest congestion because it acts as an expectorant agent which allows clearing mucus easily. It also helps to soothe throat irritation and reduce pain in bronchial spasms. This remedy also prevents further mucus production. 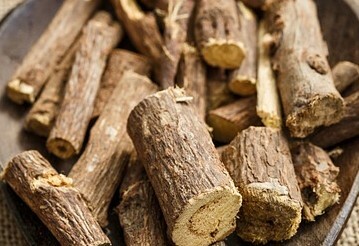 Take on a cup of hot water and add a half teaspoon of licorice root. Cover the cup and leave it for 10 minutes. Now strain the mixture and add one teaspoon of honey in it. Drink this remedy twice in a day. Avoid drinking licorice continuously for more than a week and do not give it children. Drinking more water or fluids help to thin out mucus and make it easy to clear from your body. Prefer drinking warm water if you have chest congestion. It will help you to get rid of mucus within 3 days. You can drink lukewarm water, chicken soup, warm apple juice, and black or green coffee (decaffeinated). Garlic has antibacterial and antifungal properties which help to cure chest congestion and help to throw mucus out of your body. It also cures a common cold and protects from bacteria. 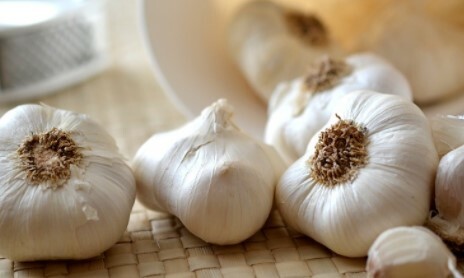 Chew 4-5 cloves of garlic twice in a day until you get relief. You can also inhale steam by adding grounded garlic clove in hot water. Cover your head with a towel while inhaling the steam. Repeat this remedy twice in a day until you get rid of chest congestion. Apple cider vinegar is used to cure so many health problems at home and it works effectively for chest congestion as well. It helps to reduce mucus thickness and ease to throw out mucus. This remedy also improves your immunity system. 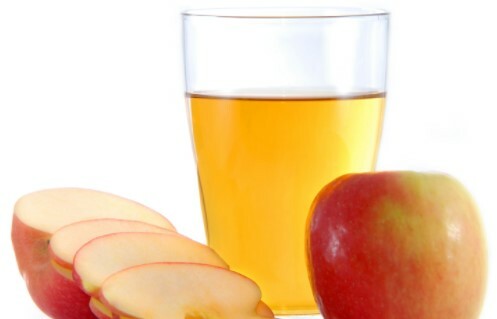 Take one cup of hot water and add one teaspoon of honey and two teaspoons of raw apple cider vinegar. Drink this remedy twice in a day until you get relief from chest congestion. 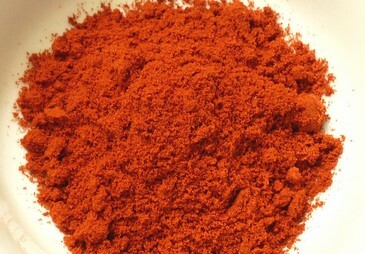 Cayenne pepper helps to warm your body and reduce the thickness of phlegm which makes it easy to throw out mucus from your lungs. Take one teaspoon of honey, one teaspoon of apple cider vinegar, half teaspoon of cayenne pepper, one-fourth teaspoon of ground ginger and two teaspoons of water. Now mix them well and consume one teaspoon of this remedy once in a day until you get relief. 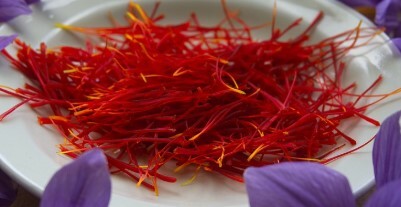 Saffron normally used to enhance the taste but it also has properties to cure chest congestion. It contains crocin and safranal which help to throw out mucus from the body. Take one cup of warm milk and add two-three pinch of saffron in it. Drink this remedy once or twice in a day until you get relief. 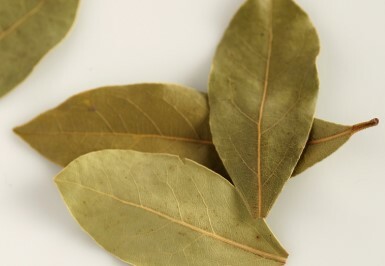 Bay leaf also helps to cure chest congestion. This is a widely used ayurvedic remedy for chest congestion. It helps to loosen mucus and make it easy to throw out. Take a handful of bay leaves and boil for five minutes in a bowl of water. Then let cool down for 5 minutes. Now strain the water and remove bay leaves from it. Now soak a small towel or clean cloth in it and place on your chest. Do this remedy at least for 15 minutes. Please make sure water is not too hot before placing soaking a cloth in it. Parsley leaves have antibacterial and antioxidant properties which help to reduce mucus thickness and allow to throw it easily. It also fights with common flu such as cold and cough. 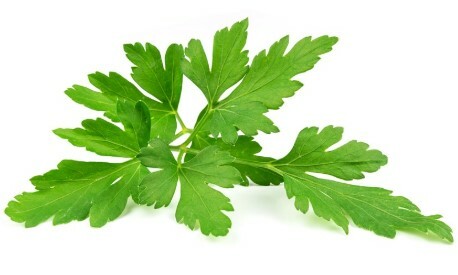 Take six or seven fresh leaves of parsley and chew them twice in a day. This will gives you relief in a sore throat, cough and chest congestion. Thyme is one of the best Ayurvedic medicine for chest congestion and helps to cure common flu such as a runny nose, cold and cough. This remedy also improves your lungs health and improve your immunity system. 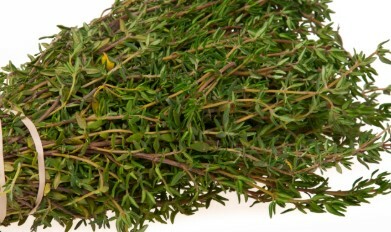 Take one cup of boiling water and add one-fourth tablespoon of thyme into it. Now leave it for 5 minutes and add one teaspoon honey to it. Drink this remedy once in a day until you get rid of chest congestion. You can also mix thyme oil and olive in 1:1 ration and apply on the chest before going to bed. It will help to reduce the thickness of mucus and make it easy to throw out from lungs. If chest congestion is not severe then it will take 5 -14 days to get rid of it. You can easily cure chest congestion from natural and ayurvedic home remedies. If this problem occurs more than two weeks or you start throwing blood in mucus before two weeks then visit your doctor as soon as possible. Doing regular exercise can reduce the chances of having chest congest to a large extent. Drink chicken soup to prevent chest congestion. Take healthy diet which helps to improve your immunity system. Drink herbal tea and lots of fluids. Drink pineapple juice to prevent chest congestion. Quit smoking and drinking too much alcohol. While sleeping makes sure your head is elevated. 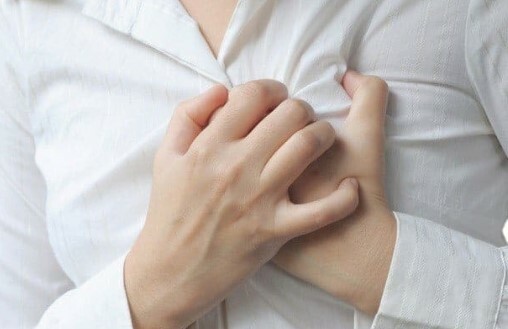 Chest congestion is not a serious health condition if this is not associated with a serious underlying condition such as TB, chronic bronchitis, asthma etc. You can get rid of chest congestion at home with natural and ayurvedic home remedies. Visit your doctor if stays more than two weeks or you notice any blood in phlegm or mucus. Leave your comment and suggestion in the comment box below.